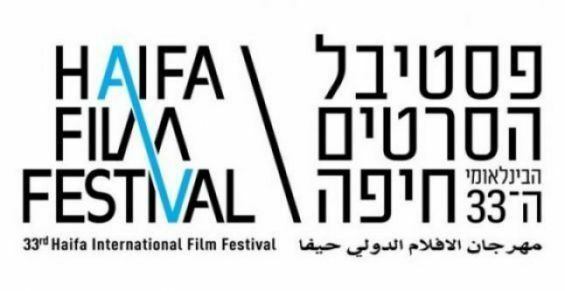 The city of Haifa (Israel) is hosting, from the 22nd of September to the 1st of October, the 34th edition of its International Film Festival. Three Moroccan films will be screened during the festival, including «Razzia» by Nabil Ayouch, on September 25th and 27th, «Statless» by Narjiss Nejjar on the 28th and 30th and «Sofia» by Meryem Ben M’barek on the 23rd and 28th. This participation comes as BDS Morocco launched a campaign, dubbed «cultural boycott is a duty : no to art-washing apartheid», urging artists and filmmakers to boycott similar festivals. 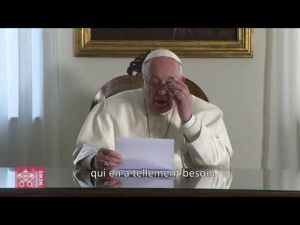 Sion Assidon, a Moroccan-Jewish human rights activist and the main figure of BDS Maroc, invited the three Moroccan filmmakers to withdraw from the Haifa Film Festival and boycott the event.